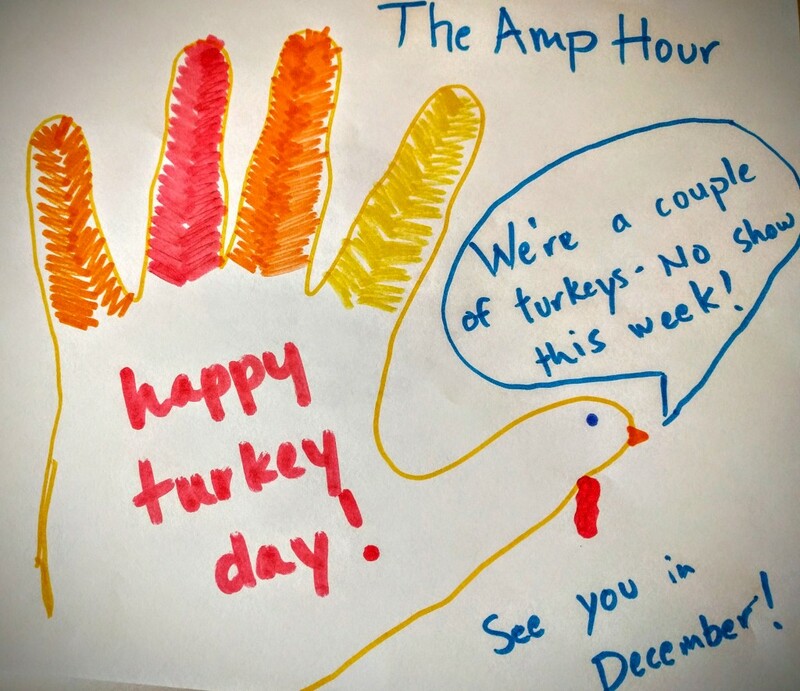 You are here: Home / Announcement / Turkey Time! We took (another) week off because of the Thanksgiving Holidays in the US. We’ll be back with call-in shows and guest episodes in December! Another non episode, dang it.. well hope you enjoyed your holiday Chris, Dave, good videos, even with the YT flub a couple days ago..
Can’t begrudge the guys a holiday. Better be back next week, though, otherwise the withdrawal symptoms will start to kick in! They have already started, the only pod cast not to update yet. Merry Christmas. :'( curse those turkeys they have a lot to answer for.